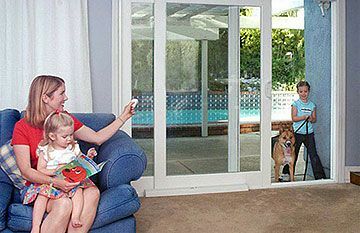 Looking for a garage door for your Brisbane home? 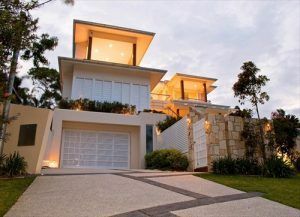 All Seasons Specialty Doors has decades of experience in custom design, manufacture and installation of doors, gates and fence infill panels to suit Brisbane properties. 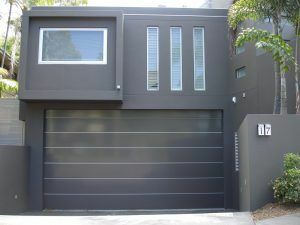 We work closely with our customers across Brisbane and surrounding suburbs, helping you decide upon garage door colours, styles, products and finishes. We are proud of the quality designs we custom manufacture, install and maintain. Wherever you are located – whether that’s along the Brisbane river, inner city, coastal, or an outer Brisbane suburb – we have the designs to complement your lifestyle, climate and architecture. 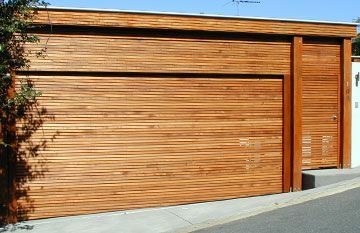 Garage door trends include flush and timber clad tilt and sectional doors for modern Brisbane homes. We custom design and manufacture matching gates and fence infill panels to complement your choice too. Sleek and smooth finishes remain popular with Brisbane customers too. Whether contemporary or traditional architecture, there are endless options. With decades of experience, we identify quality solutions for our customers – for new builds, carport enclosures, inner city renovation projects, insurance claims or simply replacement of an older door. With a unique Australian climate and residential architecture across the Brisbane region, our local Sales team are ready to help you choose which quality products and accessories will best suit your home. 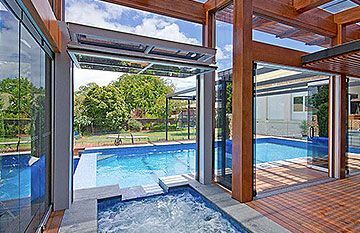 From doors finished in beautiful cedar, smooth perspex or vitrabond, aluminium, or any composite material we have years of experience and a photo gallery to help you make the right choice. 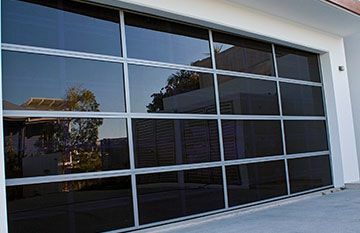 When it comes to designing a Brisbane garage door, our Sales team have the knowledge and would be delighted to hear from you. Contact our friendly team today.